Sweden's Savage Skulls on a rampin' Kuduro-Electro flex for Enchufada. 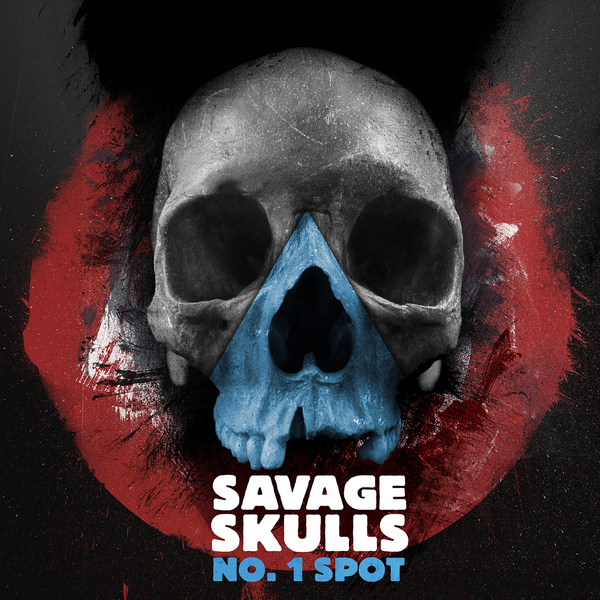 'No.1 Spot' fires lazer synths from the hip while batty-slapping bass cavorts with pac-man style bleeps. 'Lorimer' lends a militant trance vibe with stinging Dutch synthlines and marching swingjack rhythms.